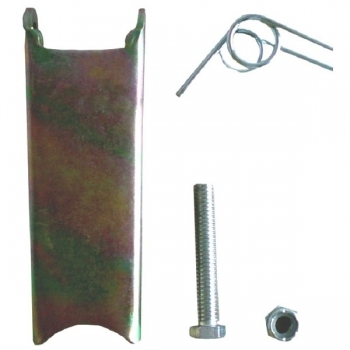 Used for Grade 80 Eye Sling Hook, the hook with safety latch will have positive holding action and prevents runaway load when lifting the cargos. It will assure the operation safety. 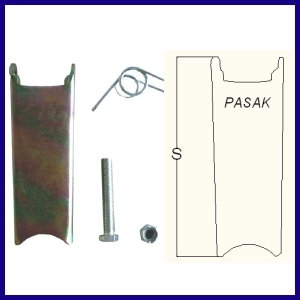 PASAK embossed on the products.